I'm a North Yorkshire based Business Analyst, Management Consultant and Entrepreneur helping your business develop and grow. Let's start scrolling and learn more about me. I am a business analyst and management consultant based in Richmond, North Yorkshire and work all across the UK and the world. What on earth is a Business Analyst? Its my job to analyse your business and advise on how to take your business to the next step, whether you are looking to expand, increase profit, change your website and IT systems or simply stay afloat. So what does that mean for my business? I can help you make sure your business and projects are going in the right direction and ultimately make you more profitable and efficient. Specialising in fashion, lingerie, pinup and editorial photography. Whether you need to update your portfolio, shots of your latest range or your next advertising campaign or catalogue. 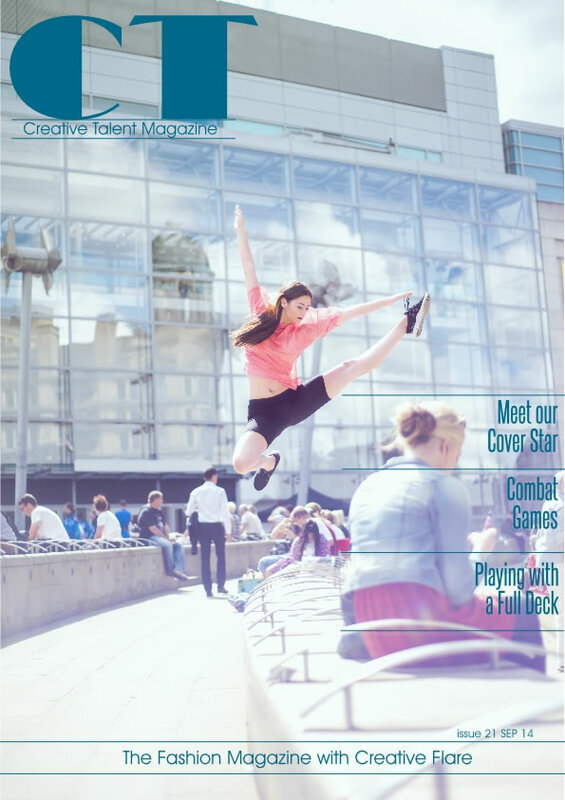 CT Magazine is a fashion magazine with a different, we showcase the talent behind the fashion photographs that we see everyday. In each issue we bring you every creative individual that was involved in making the photo, from the photographer, model, make up artist to the stylists, designers, studio right up to the digital editors and retouchers. If they played a part they get full credit. For too long has the fashion industry hidden its talent, now its everyones time to shine. I worked on the first DTD for the now well known language XML. I won the DTI best use of broadband award way back in 2004, for an online document management system aimed at allowing the easy transfer of large documents without the need to use email. This was the worlds first cloud based storage system, before DropBox, One Drive or Google Drive. I have taken CT Magazine from a small startup back in Setup 2012 to an online readership of over 9 million monthly readers. I helped the NHS saved over £9 million on a single project, with a couple of weeks. Some of my previous clients. Plus many many more SME's and large corporations including Barclays, Capita, RBS. What ever your business size get in touch. Drop me a line for a no obligation chat.